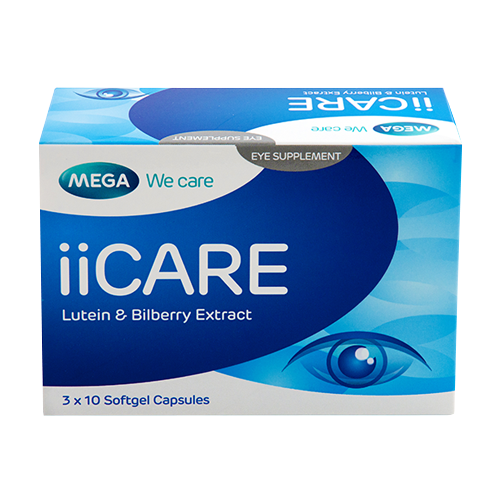 iicare is formulated with bilberry extract, lutein and Dr. Salina extract. 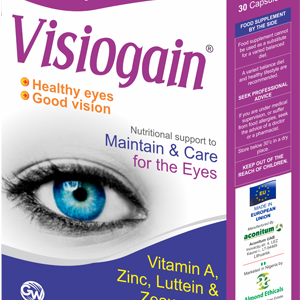 Bilberry extract provides required nourishment for strengthening eye nerves and cells, Lutein filters harmful light falling on eye from computer or phone screen & sun and Dr. Salina Extract provides antioxidant power to fight against oxidative stress to eyes. 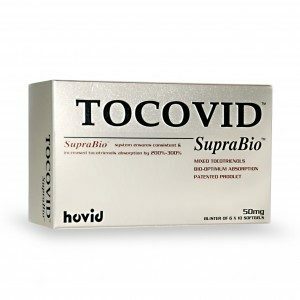 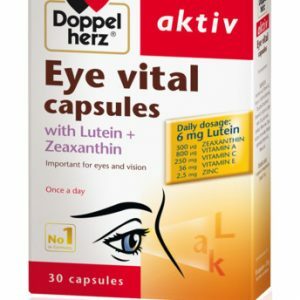 The triple action formula to take care of your eyes…everyday!